You will receive the e-book as a download link in your e-mail which can be viewed using a Kindle e-book reader or Free Kindle Reading App. Free Kindle Reading Apps for PC, Mac, Ipad and Mobile Devices are available for download here. Management plays a decisive role in developing human talent, the success factor for organizations of tomorrow. The purpose of this book is for leaders to show that, in innovation processes, management plays a decisive role in the proper use, development and working together of human talent. The relationship between the manager and his staff determines, according to several studies, 75 percent of successful organizations. 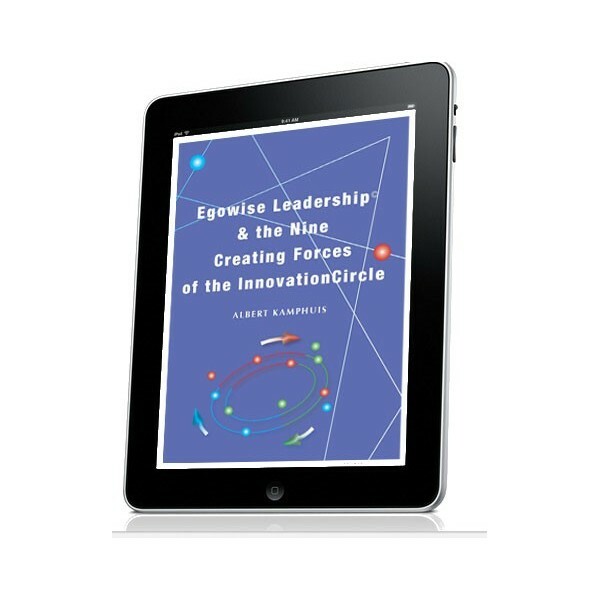 The InnovationCircle shows what competent and conscious innovation and change can do for organizations and institutions. 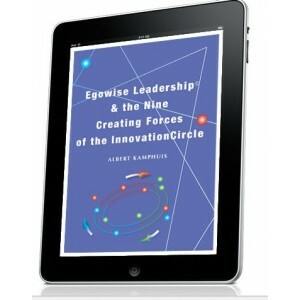 The Enneagram , a dynamic communication and collaboration model that consists of nine personality styles, is the core of the InnovationCircle and provides insight into the talents, values, qualities (and pitfalls) of a manager and his team and how they can succeed as a high performance team in a successful innovative organization. Each Enneagram type has its specific contribution to the InnovationCircle. This book offers the insights and skills needed to collaborate in an innovative team to achieve excellent results. ALBERT KAMPHUIS MSC graduated in 1984 as a cultural anthropologist at the University of Leiden. He was International Management Consultant with the Dutch Multinational Philips for 5 years and established as an independent Management Consultant since 1989, his focus is on the influence of personality structures on leadership, strategy definition, innovation effectiveness, project management and team development. As a facilitator and coach, he guided hundreds of teams and managers through breakthrough innovation workshops, team meetings, interactive policy formulation and leadership development. His (team) coaching and trainings focus on personal mastery in business.